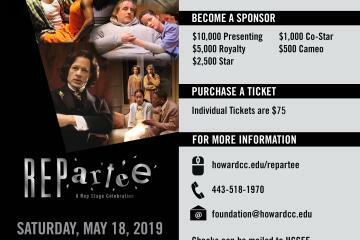 Rep Stage, the professional regional theatre in residence at Howard Community College, is celebrating its 25th season. Led by Producing Artistic Director Joseph W. Ritsch, Rep Stage produces engaging and evocative contemporary American classics and new works. Rep Stage is dedicated to collaborating with regional artists in its commitment to bringing richly diverse work to audiences. Recognized as a professional Washington, DC metropolitan area theatre company by Theatre Washington, Rep Stage has a proud history of Helen Hayes Award-winning productions and nominations. The theatre is a member of the Greater Baltimore Cultural Alliance and Theatre Communications Group. 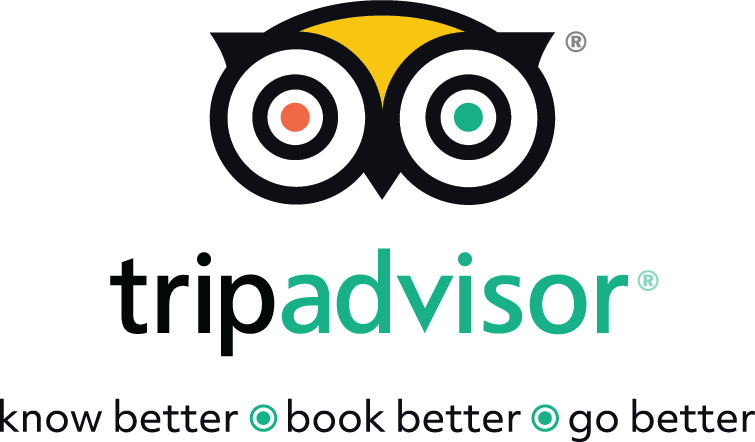 Performances are made possible by Howard Arts Council, Maryland State Arts Council, Howard County and Maryland state governments, and generous individual donors. 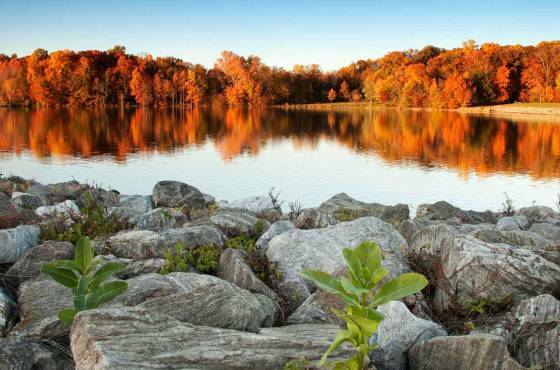 Rep Stage is proud to be a partner of Howard County Tourism and promotion. 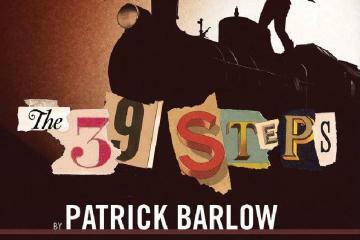 Rep Stage presents "The 39 Steps"